Orvad are experts in Mining and Industrial Shutdown and Maintenance scaffolding. "Our unique approach delivers cost saving solutions". We ensure you receive the right materials for each application. We've been developing scaffolding solutions in WA for over 30 years. We have extensive experience in providing design, supply, erect and management of offshore, jetty and wharf projects. 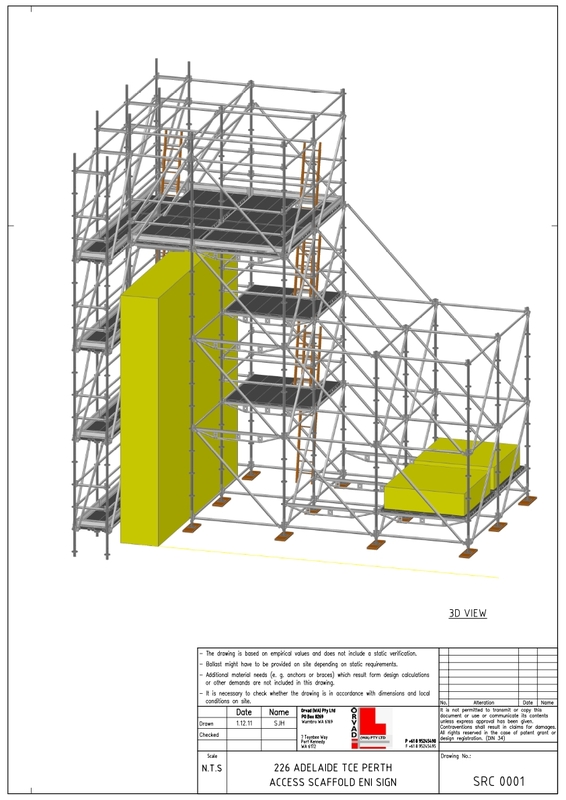 No project is too big or too small for the hire of safe and efficient scaffold materials or quality labour. 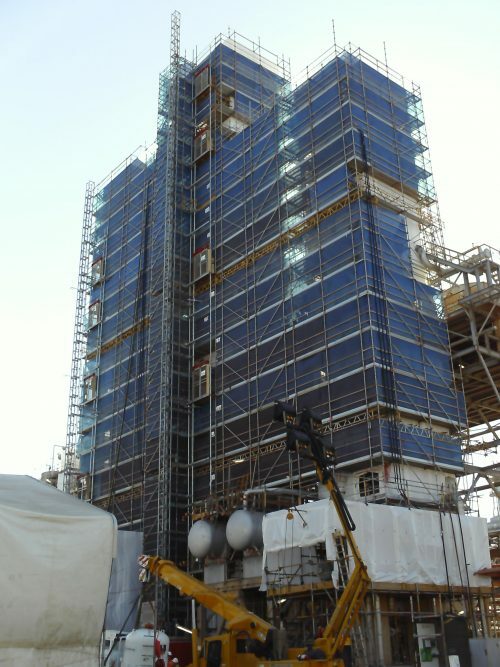 Orvad provides complete and cost effective scaffolding, rigging and containment solutions. We use the world’s best and most efficient Layher Scaffold System and can design, supply, erect and manage all your access requirements. 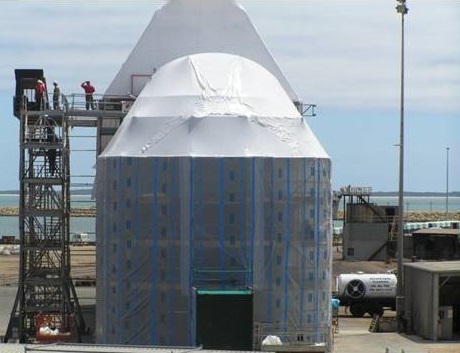 Our experience and expertise extends to shutdown and maintenance solutions, encapsulation, commercial construction, and professional consultation, design and engineering solutions for difficult projects.